Kangana Ranaut and R Madhavan during the promotion of their upcoming movie Tanu weds Manu Returns in Kolkata. 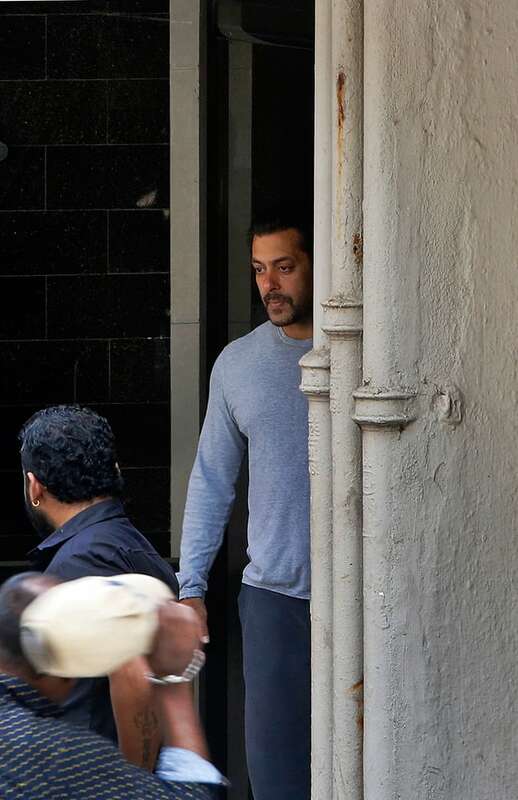 Salman Khan comes out of his residence to see off a guest in Mumbai. Kathryn Hahn attends the premiere for "The D Train" hosted by The Cinema Society at the Landmark Sunshine Cinema in New York. New mom, singer and songwriter Kelly Rowland partners with Dreft, the number one baby laundry detergent choice of pediatricians, as they unveil new laundry care items that meet the needs of every stage of babyhood, in Los Angeles.